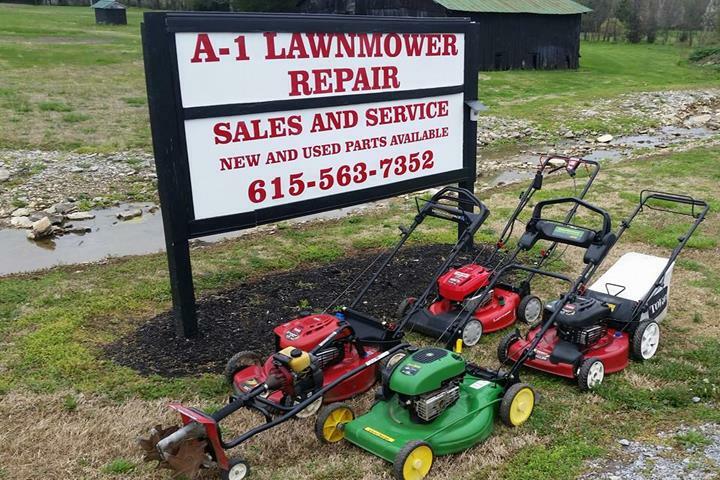 A-1 Lawnmower Repair, in Readyville, TN, is the area's leading lawnmower repair specialist serving Rutherford, Coffee, Woodbury and surrounding areas. 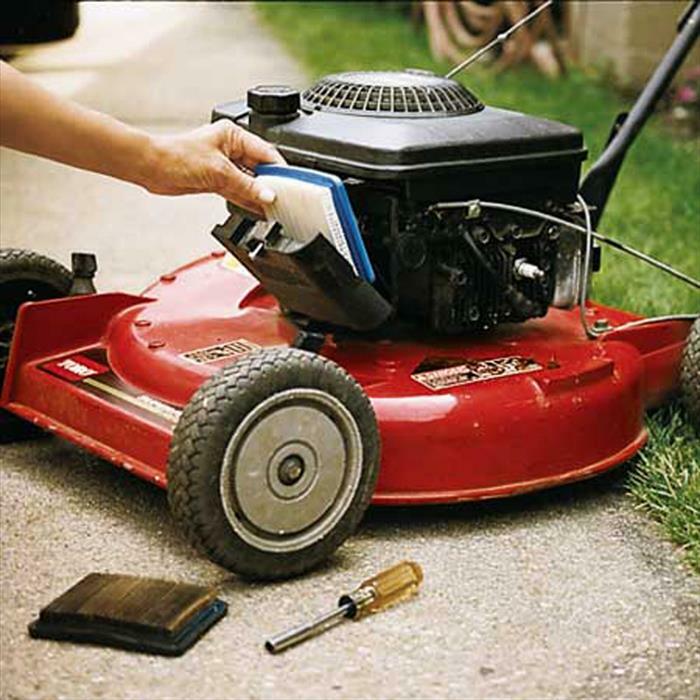 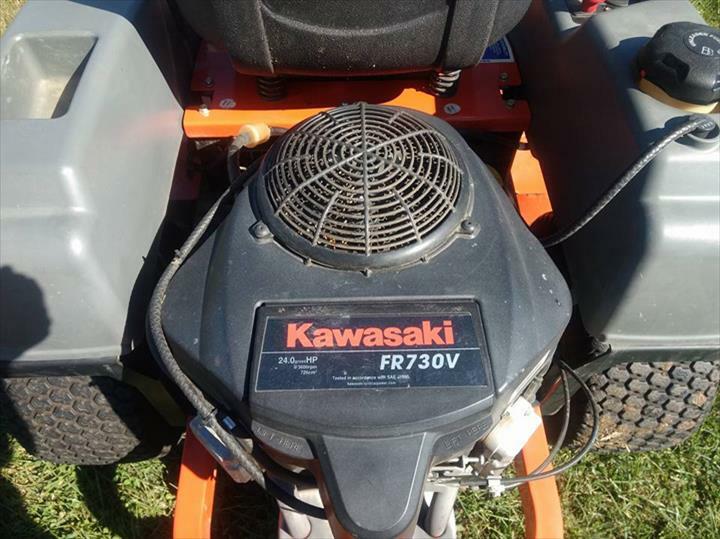 We offer small engine repair on new and used lawnmowers, chainsaws, weed-eaters, generators and more. 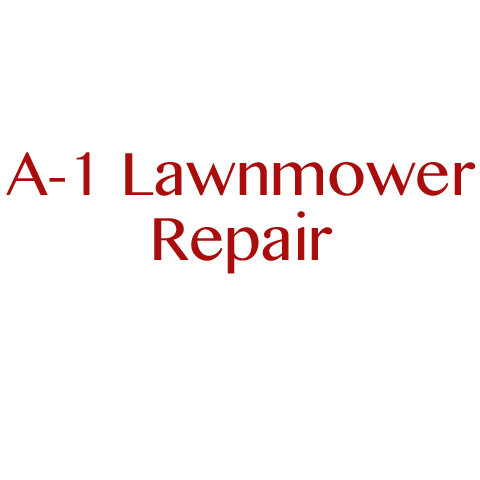 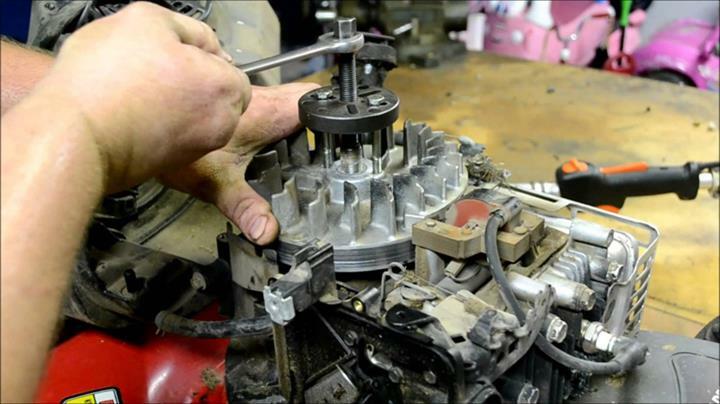 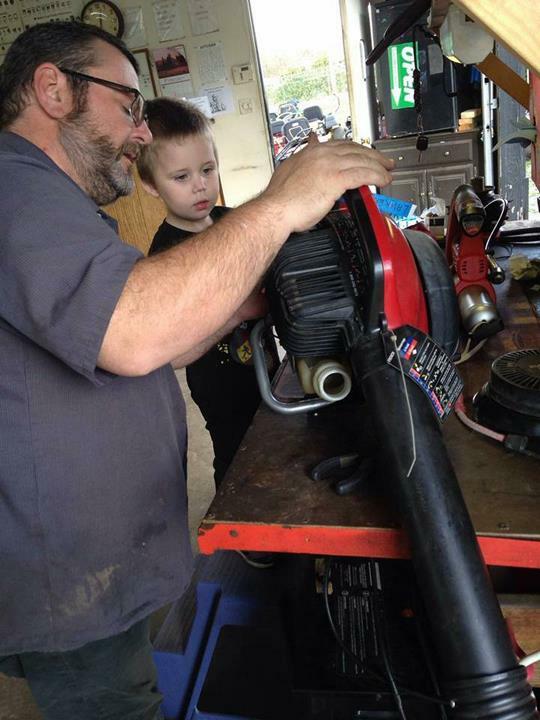 For all your small engine repair needs, contact A-1 Lawnmower Repair in Readyville.